After joining Four Corners as an investigative reporter in 1994, Liz Jackson has been awarded Walkley Awards, Australia’s awards for journalism, on five occasions and three television Logie Awards for her work on documentaries. 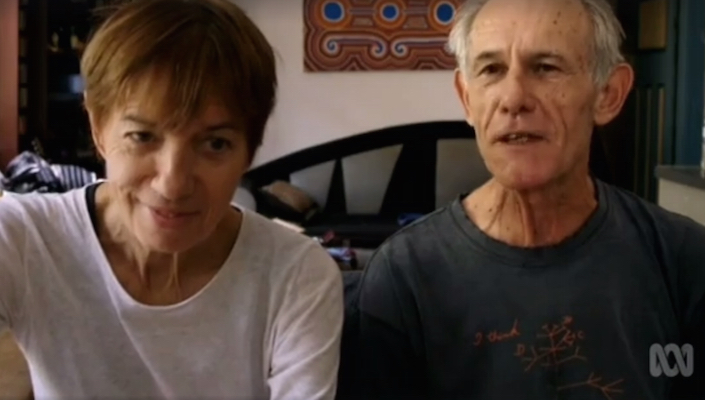 Liz Jackson, best known for her investigative work on Australian documentary series ‘Four Corners’, has been living with Parkinson’s disease since 2013. 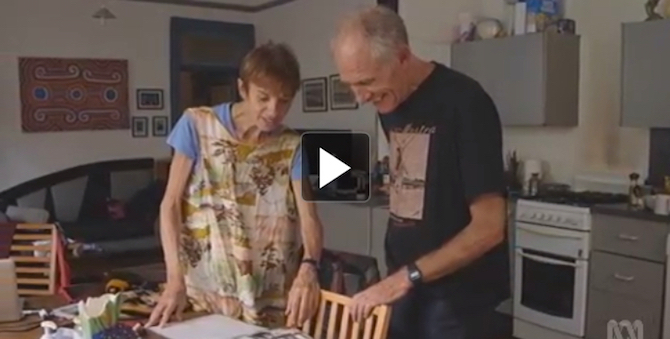 In a new heart-rending documentary, she took the brave decision of turning the camera on herself and showing the whole the tough realities of her fight against Parkinson’s. 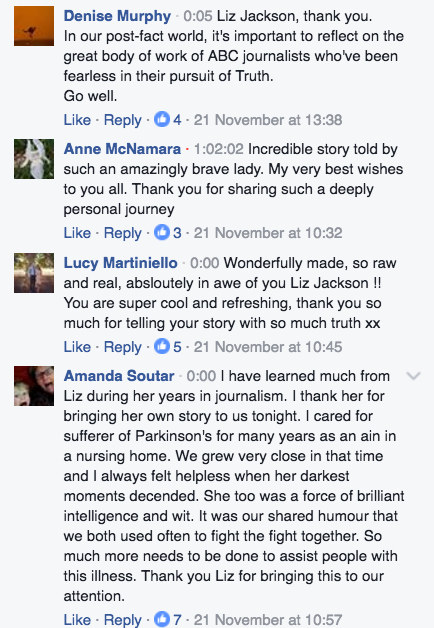 In a candid article accompanying the documentary, Liz writes: “I resigned from the ABC in 2013… Eighteen months after I left, I was diagnosed with Parkinson’s disease… For me it’s meant pain and panic attacks. “Given that my daily reality involves distress, a lot of pain and panic attacks, I was wary. Up close and personal with me at the moment is not always a pretty sight. Did I really want the world to see? After its initial airing in Australia, the hour-long documentary called ‘A Sense of Self’ was made available for free online streaming – click the image below to watch. 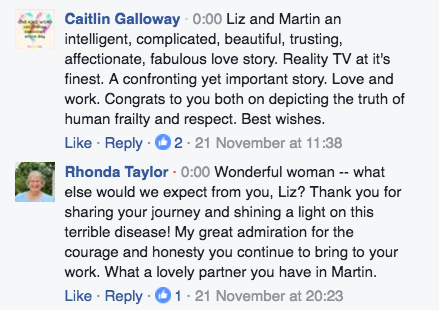 On Facebook, many viewers wrote messages of support to Liz and family, praising her courage. Other people with first-hand experience of the condition thought the piece went a long way to raising awareness of Parkinson’s. 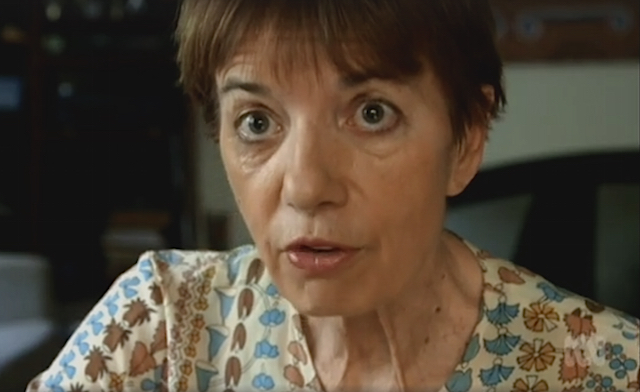 The strong bonds between Liz and her family were praised by many viewers. 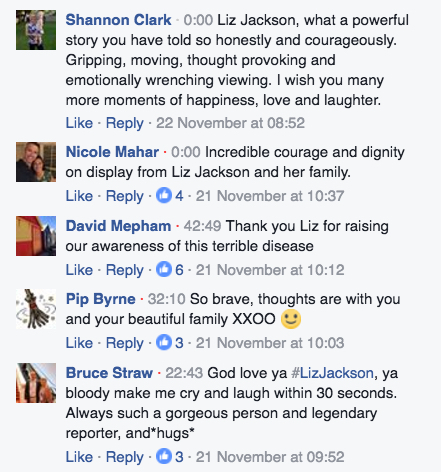 Soon after the show aired, Rose Jackson’s, Liz’s daughter tweeted about the difficulties of their situation, and discussing issues as a family is important. And her son-in-law also expressed his support for Parkinson’s advocacy, upon seeing the documentary. Many more took to twitter with words of encouragement and sympathy. Raw. Honest. Confronting. #4corners Life can be & is like that.